The Smithsonian is deeply involved in America’s garden heritage. In addition to maintaining the gardens that surround Smithsonian museums, various offices actively collect, preserve, and publish materials on American gardens and gardening. A growing number of initiatives share this knowledge with the public. Each year Smithsonian Gardens welcomes more than 30 million visitors to its lush gardens around the National Mall. 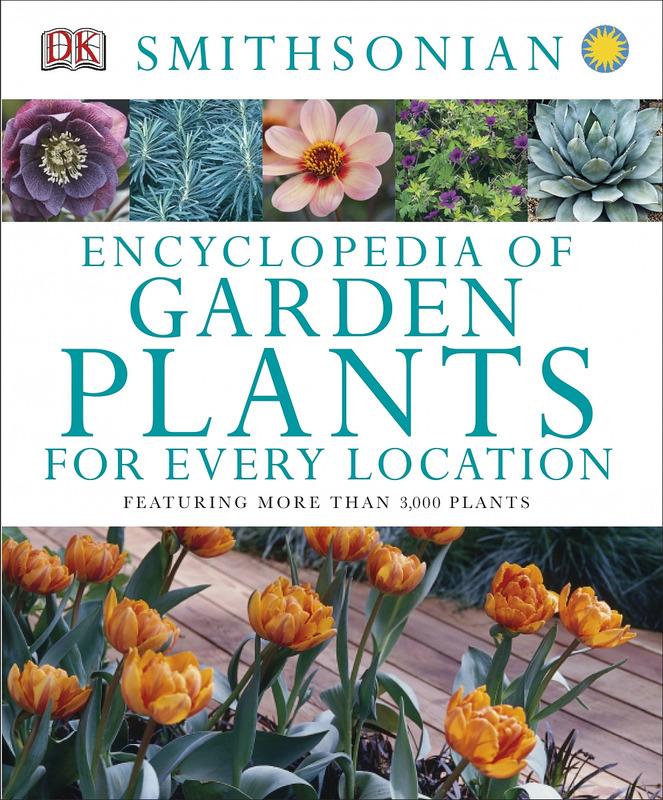 Its first gardening guide, published in 2014, instructs and inspires new generations of gardeners. Smithsonian Libraries preserves garden books and seed and nursery catalogs from 1830 to the present—a rich mine of information for designers, historians, and botanists alike. Digital programs enable researchers around the world to access its resources. The Archives collects, preserves, and provides access to photographs, slides, and other materials related to the history of gardens in America. Since 1987 the Archives has coordinated with volunteers from The Garden Club of America to document gardens across the country. This electronic field guide was developed by botanists at the Smithsonian, Columbia University, and the University of Maryland. The free mobile app helps you identify a tree species from a photograph of a leaf.